This is a delicious and easy recipe from our friend over at TheKitchenWife.net. 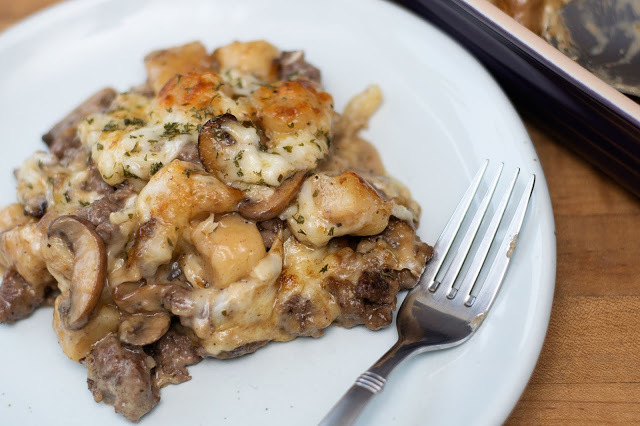 Mini Dumplings, Hamburger and Swiss Cheese are a few of the simple ingredients you need to make this casserole. CLICK HERE for the complete recipe.